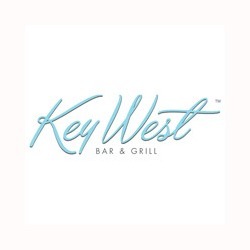 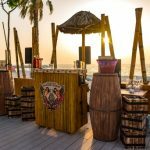 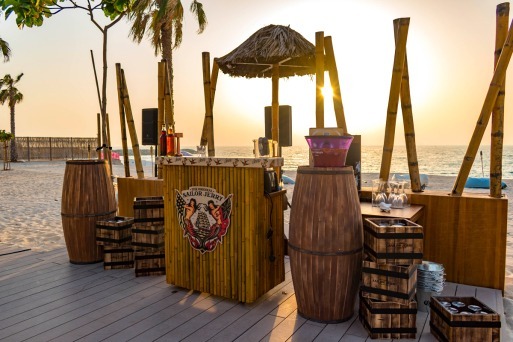 Key West is an amazing venue with indoor seating, alfresco dining, a bar area and rum tasting section, there really is something for everyone. 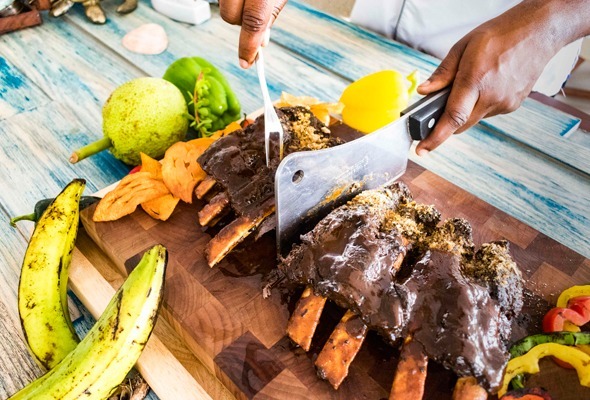 Guests can expect authentic ingredients are grown locally, the freshest fish and seafood, citrus flavours, and signature spice rubs for the grilled meats in the Josper grill. 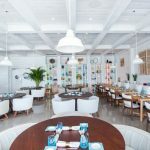 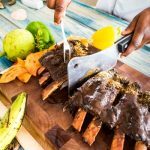 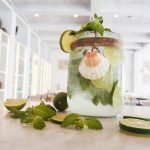 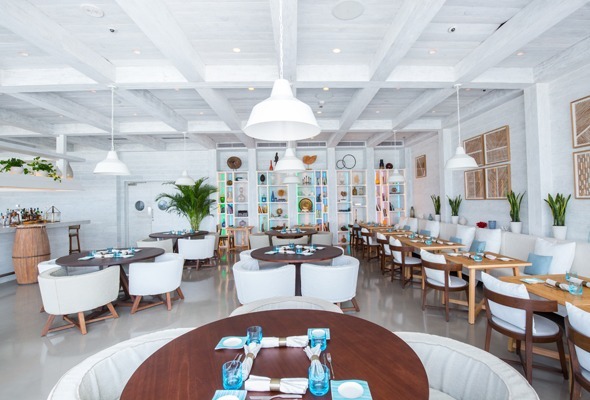 With a charming, serene beachfront setting and its trinity of cuisines, Key West is the right venue for Resort and Beach Club guests who are looking for the perfect blend of Floridian, Caribbean cuisines with Latin influences. 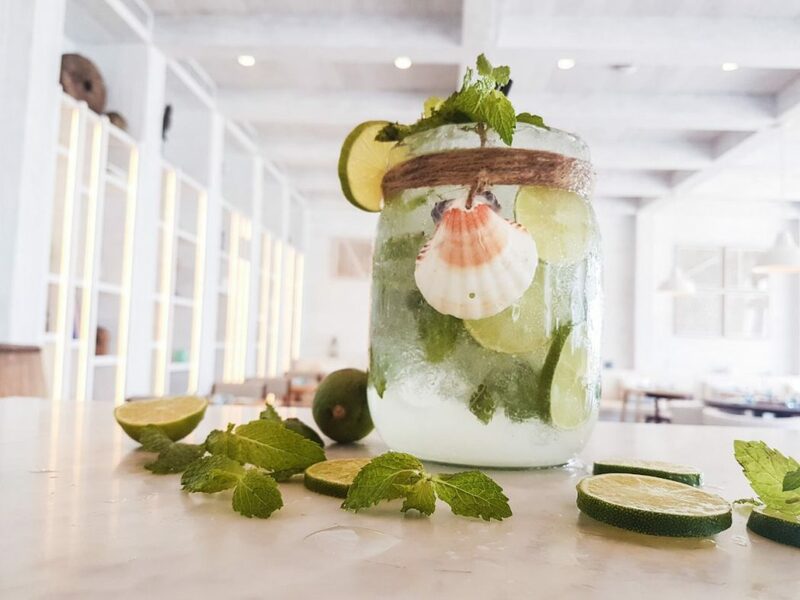 Opening early with a tradition to celebrate sundowners and aperitivo hour, Key West features a boutique collection of rums and cigars from the Caribbean and Latin America.